The Christians-in-Action Club consists of about 15 students, who for this project divided into three teams and visited about 40 homes during a two hour window on Halloween night. 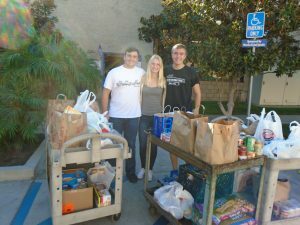 The students stopped by Interfaith’s Betty and Melvin Cohn Center headquarters in Escondido on Wednesday to drop off their donations – an incredible approximate 400 pounds of food! 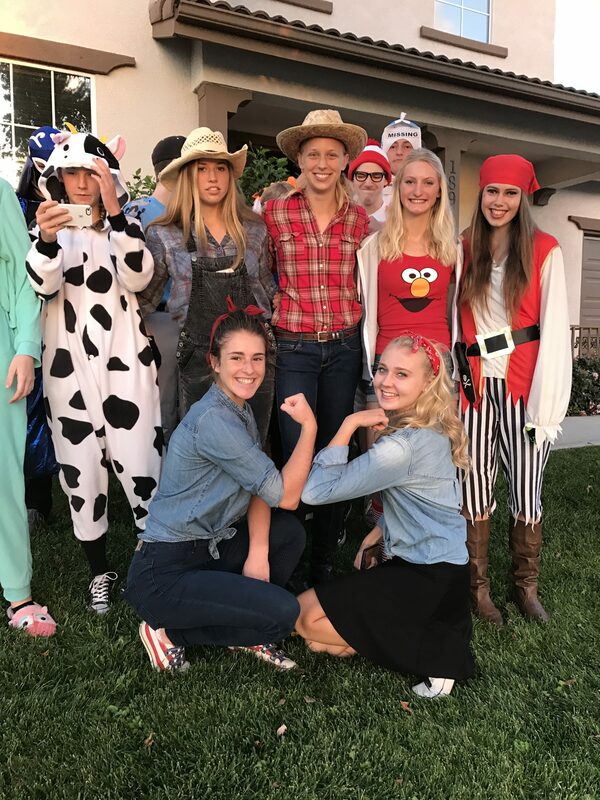 Interfaith thanks the students of Calvin Christian High School for their creative approach to trick-or-treating and the Halloween season, and hopes the group continues to support their community with additional philanthropic endeavors!